Chinese Laundry Womens' Sonesta Ankle Boot As Low As $21! You are here: Home / Great Deals / Amazon Deals / Chinese Laundry Womens’ Sonesta Ankle Boot As Low As $21! 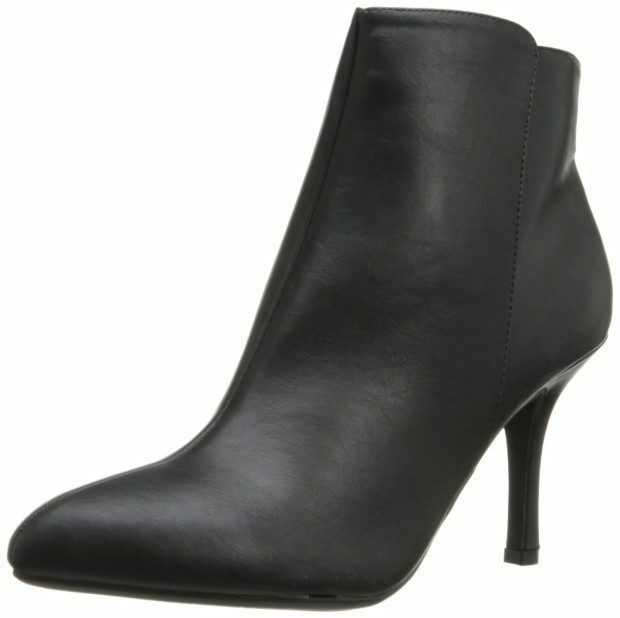 Chinese Laundry Womens’ Sonesta Ankle Boot As Low As $21! Step out in style! Head over to Amazon to order the Chinese Laundry Womens’ Sonesta Ankle Boot As Low As $21! Get FREE shipping if you are a Prime member or on orders of $35+! Sleek ankle boot with covered heel and full-length instep zipper. These have about a 3 inch heal height!